For many of us who work and commute, our time is limited and most valuable. 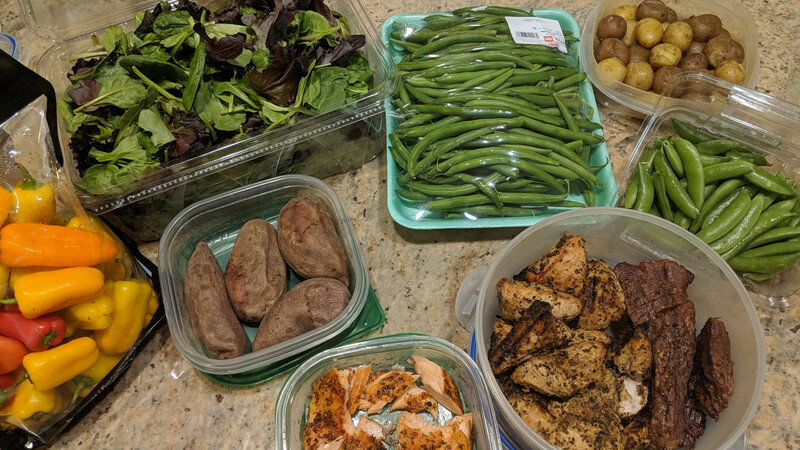 Making the time to prepare and cook meals can be a real chore. Here are my tips for making it easy to create healthy meals in a short period of time.